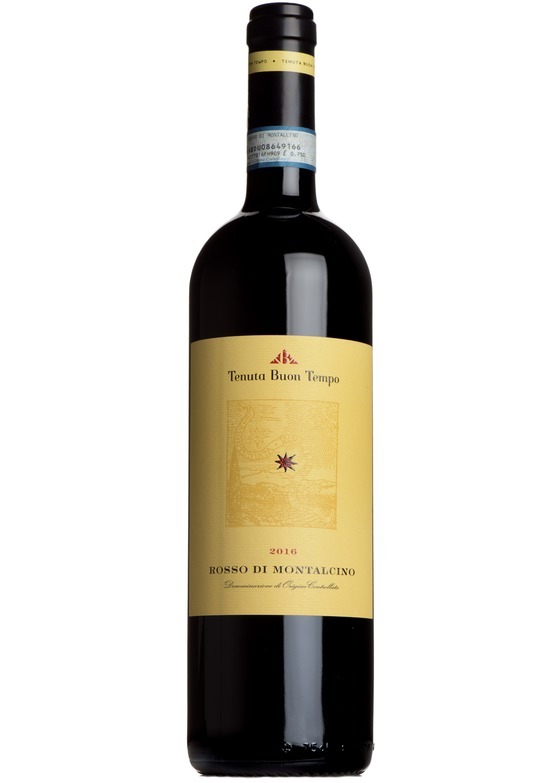 This is a Rosso with a definite flavour of the estate's Brunello. More serious, polished and structured than most. Plenty of warm, red berry fruit, with 12 months ageing in oak casks adding flavours of savoury spice. Quite some weight here, but all very nicely balanced.